You're just one call away from getting all those home improvements arranged. 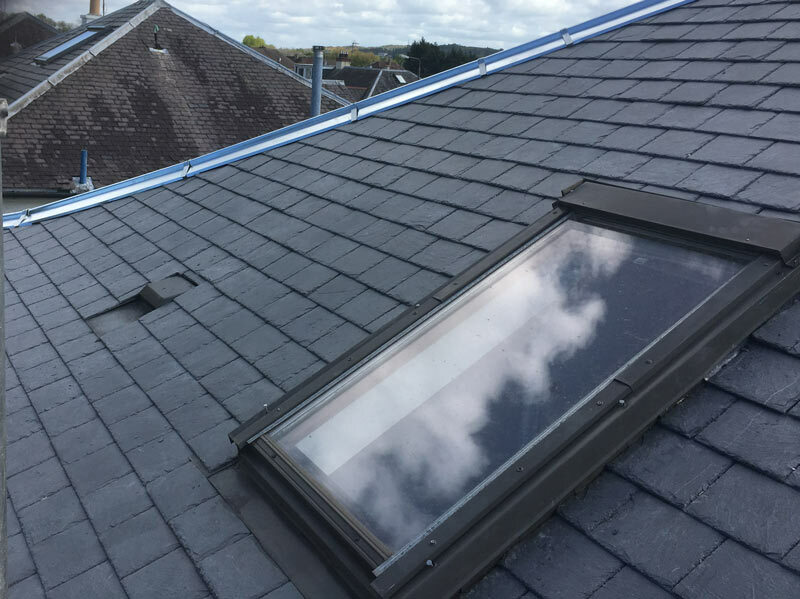 At William Bain & Sons Ltd, we’ve skimmed our way to success with over 60 years of experience. As we’re Federation of Master Builder members, you can be confident in our credentials. Our third generation family business is built on recommendation and we aim to keep it that way. That’s why we take the greatest pride and care in each and every project, whether it be building maintenance or building pointing, plastering or rough-casting. 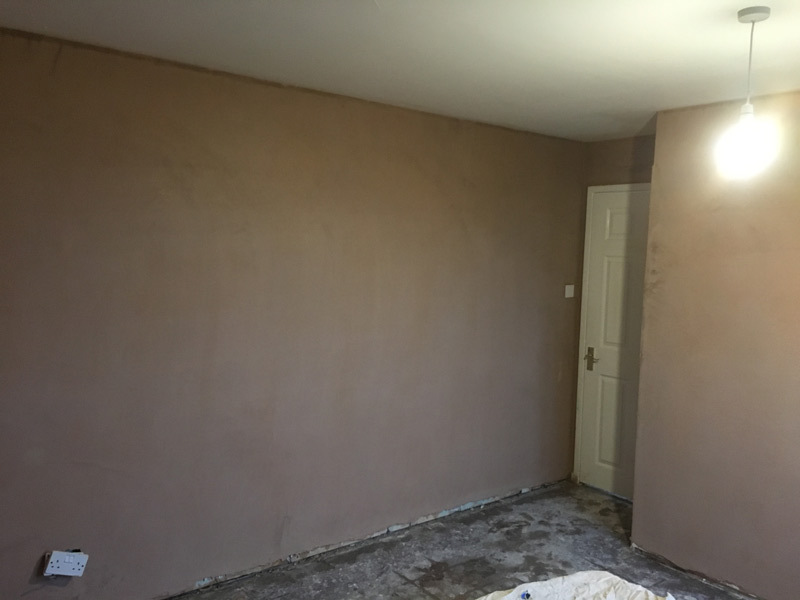 We’ve plastered our way to becoming specialists in all aspects of the trade; see what we can do for you. 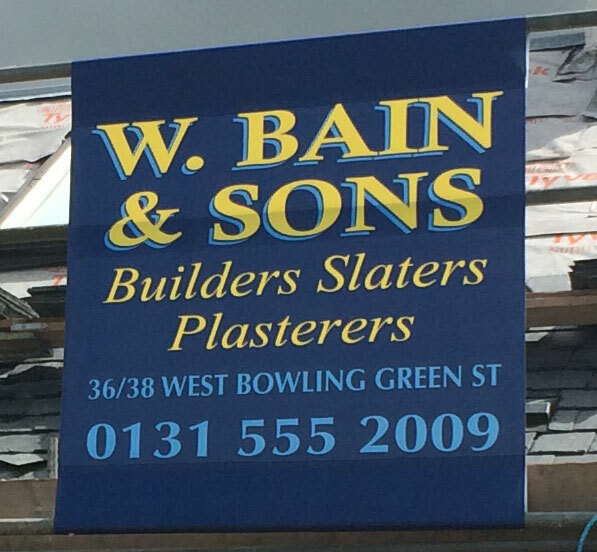 I found William Bain and sons to be highly professional in carrying out some plastering work for me – the staff were polite, well mannered and extremely efficient – in fact, the job was completed ahead of schedule. Furthermore I was given a very competitive price and could not have been happier with the standard of care that was taken. I have no hesitation in recommending this friendly, reliable family run business – much appreciated guys! 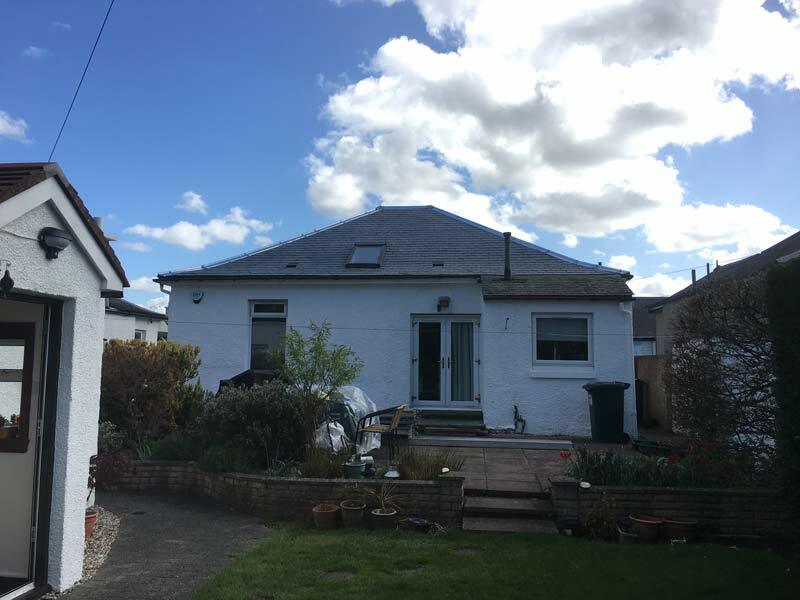 William Bain & Sons Ltd came to do roofing work on our house, they were extremely professional and work was completed on time and to my complete satisfaction, we will have no hesitation to call this company again for any other work that may need done in the future. call William Bain & Sons today.